This is a large 2 year research project led by De Montfort University in collaboration with the Sickle Cell Society and the Organisation for Sickle Cell Anaemia Research Sandwell Company Ltd.
Sickle Cell Disorder (SCD) is the most common single-gene condition in England. SCD primarily affects those of Black African, Black Caribbean, Indian, Middle Eastern and Mediterranean descent with 20,000 people living with SCD in England. This research is coproducing evidence with black and minority ethic people living with SCD about the barriers and enablers to employment. The project is a priority as the experiences of people living with SCD is at the intersection of racist and disabling forms of discrimination. The numbers of people living with SCD will more than double over the next 20 years; learning from this research may have implications for those living with SCD worldwide. 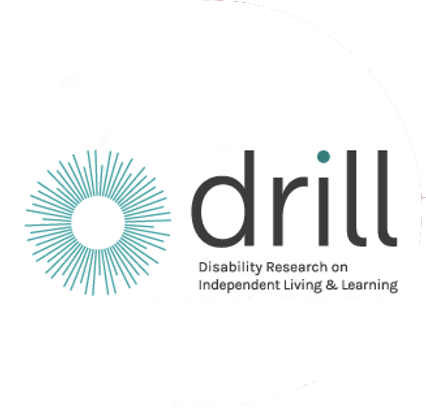 As the research progresses, it may illustrate important developments to the social model of disability. What if, for minority ethnic groups, interdependence is more valued than independence? Black and ethnic communities do not have a central voice in disabled people’s initiatives. UK research on SCD and employment is more than three decades old. So much work is to be done in identifying the contemporary barriers to independent living. People living with SCD are leading the project advisory group, ensuring the voice of Black disabled people is at the forefront of the research.